It's true. 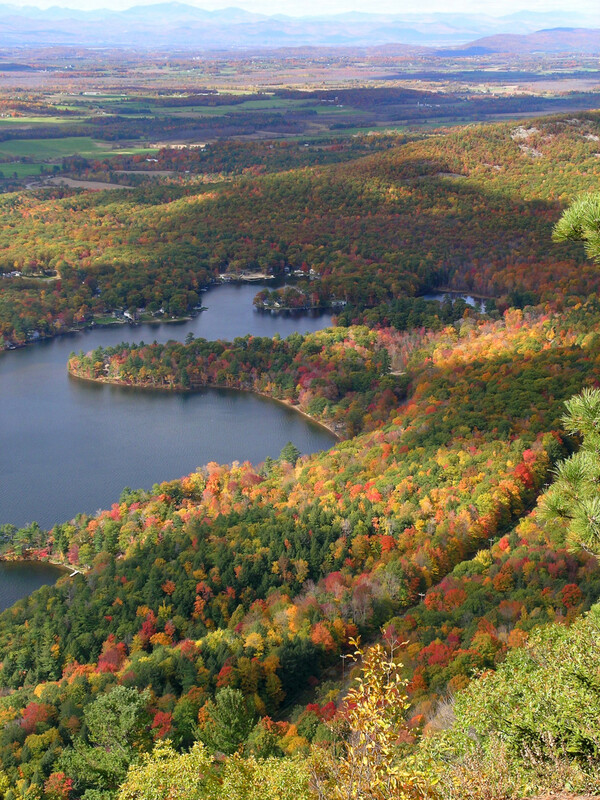 Some of the world's most vibrant and beautiful fall foliage can be found in the state of Vermont. There's no way to predict when the colors will peak, but typically it's between October 1st and 15th. It's all dependent on the amount of daylight, temperature fluctuations, elevation, rainfall amounts, etc. Learn why leaves change their colors. Download directions for suggested driving tours that vary in length from 1 hour to all day. Hotel rooms in Addison County may be difficult to find during foliage season. We suggest you make your travel plans early. If you need assistance in finding a place to stay‚ contact our Visitor Center by email or by phone at 802-388-7951. Visit VermontVacation.com and you can view a foliage forecasting map and sign up for a weekly foliage report via email. You'll also find ideas on what to do and special packages around the state.